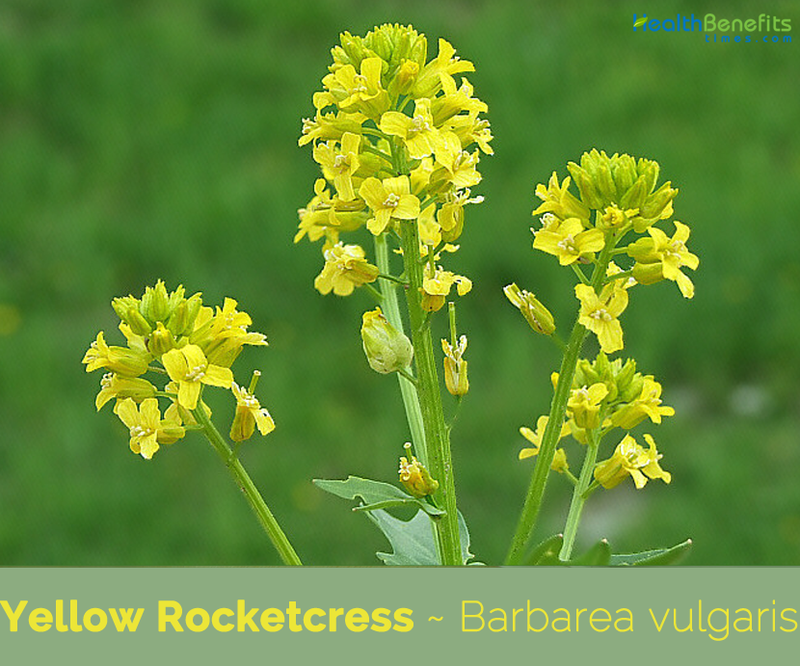 Barbarea vulgaris, yellow rocket cress or bitter cress is a biennial herb of the genus Barbarea, belonging to the Brassicaceae ⁄ Cruciferae (Mustard family). It is a tap rooted biennial forb native to Eurasia and North Africa. 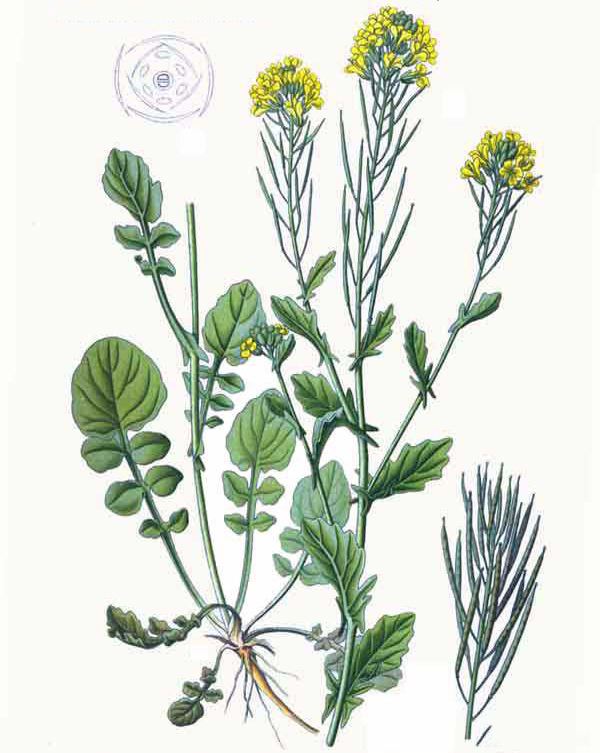 Few of the popular common names of the plant are Rocket cress, Winter cress, Yellow rocket, Bitter cress, Cressy-greens, Garden yellow rocket, Herb-Barbaras, Upland cress, Bitter winter cress, Common winter cress, Cress, herb Barbara, winter rocket, wound rocket and yellow rocket cress. The genus name Barbarea is derived from Saint Barbara, the patron saint of artillerymen and miners, as this plant in the past was used to soothe the wounds caused by explosions. The species Latin name vulgaris means “common”. The plant is gathered from the wild for local use as a food and a medicine. It is occasionally grown as a salad crop and also sometimes as an ornamental (the cultivar ‘Variegata’ with variegated leaves is used ornamentally). Research has also shown that, with its winter hardiness and high seed yields, it has the potential to become a new oil seed crop. Yellow Rocket cress is a tap rooted biennial forb, or occasionally annual or short-lived perennial plant that grows about 30–60 cm (12–24 in) high, with a maximum of 1 m (3 ft. 3 in).The plant is found growing in damp ground and lowland areas including riverbanks, meadows, shingle and ditches, to more disturbed habitats such as roadside verges, arable land, wasteland and docklands, fresh or moist places, in arable land, or on the slopes, pastures, amongst crops and fields, gardens, vacant lots, construction sites, fallow fields, hay fields, ditch banks, rocky outcrops, stony slopes. The plant prefers siliceous, calcareous, sandy, alluvial and clay soils, avoiding highly acidic sites. Root crown diameter ranges from less than 0.1 cm to 5 cm. Tap roots often exceed 50 cm in depth. An extensive, much branched, fibrous secondary root system develops. Stem is erect, branched, and hairless, ridged or angled, about 0.4 to 80 cm tall, purplish or green with purple streaks or stripes. Multiple stems arise from the base, forming a clump. Leaves become progressively smaller as they ascend the stem. Near the base of the plant they are deeply lobed with a large rounded lobe at the tip and 1 to 4 pairs of small rounded lobes on the stalk. Basal leaves are up to 6 inches long and 2½ inches wide. The edges are often somewhat wavy. 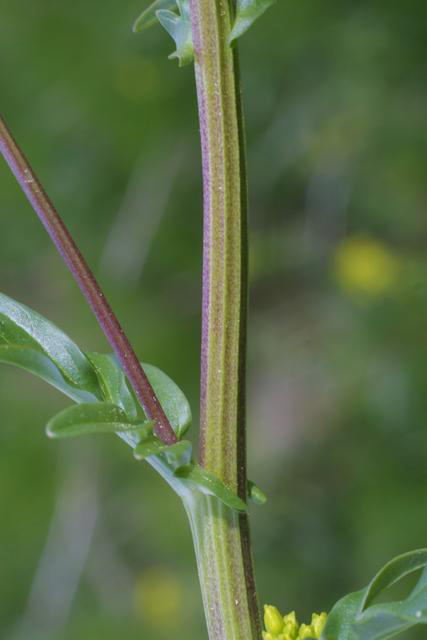 Stem leaves typically have a pair of lobes (auricles) at the base of the stalk that clasp the stem. At the top of the plant leaves are rather smaller and somewhat variable, may be unlobed, wedge shaped to oval or shallowly lobed with little or no stalk. The upper surface of all leaves is dark green and glossy. Attachment is alternate. 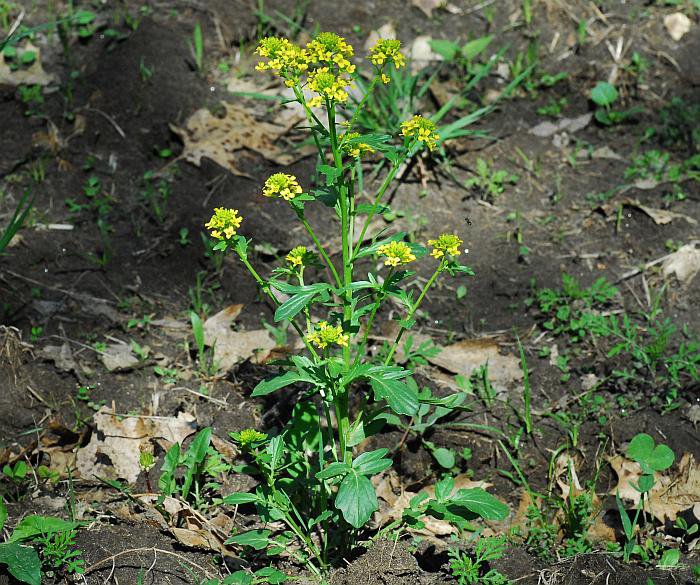 Yellow rocket flowers are yellow and often appear in a cluster. Each flower measures 1 to 1.5 cm across. The flower has four petals generally appearing in the formation of a cross. The flower has six stamens, two are short and four are long. Clusters elongate as the plant matures, with flowers blooming at the tip and fruit forming along the stem below. During the second year of growth flowers can occur at any time once matured. Fertile flowers are followed by narrow silique fruit, glabrous, erect to spreading, 1.5-3.0 cm long, slightly compressed and beaked. Beak is about 3 mm long. Nearly 18-24 seeds are produced per fruit. 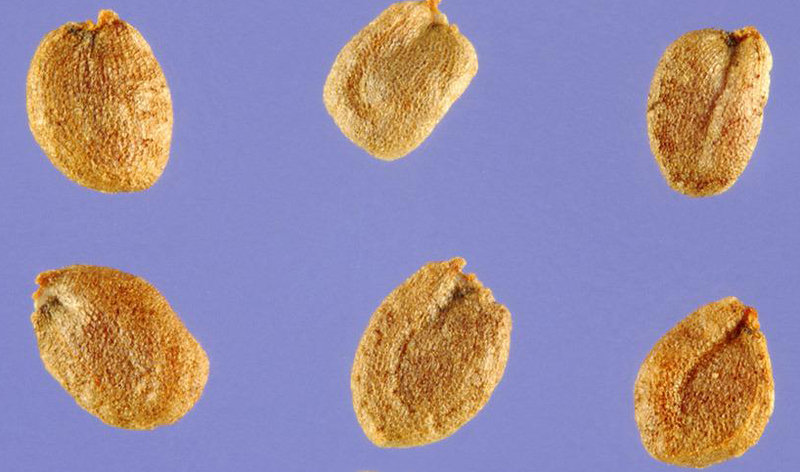 Seeds are 1.0-1.5 mm long, circular in outline, oblong in cross-section and somewhat flattened. The plant flowers from April through July and bears fruit from July to September, starting during second year of vegetation. After fruiting, the above-ground parts of the plant die off, and every spring a new flowering and fructiferous stem develops from root collar. B. vulgaris propagates by seeds and rootstocks. Maximum productivity is up to 10000 seeds. Barbarea vulgaris was introduced to North America about 1800 although specimens’ were still rare to absent in Ontario as late as 1878. 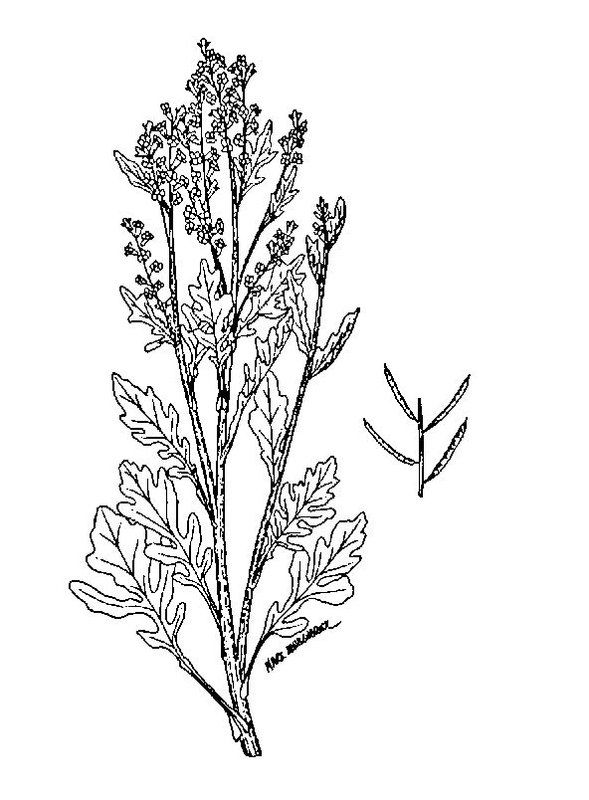 It was not listed as one of the 149 common weeds in Canada in 1930 and was relatively rare, being restricted to low, wet ground (Montgomery 1955). By 1948 it was common throughout Ontario and Quebec and had been found as far north as Moosonee. 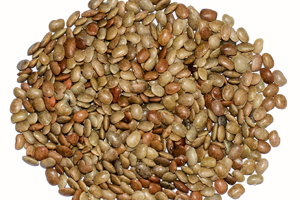 It was known to be spreading and was a common impurity in clover, grass and alfalfa seeds. 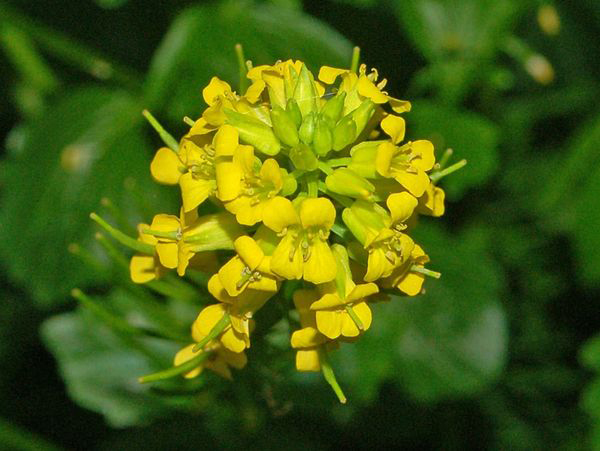 It had been added to the list of secondary noxious weeds. At that time it was felt that draining of the field, followed by ploughing and fall or spring cultivation, or by grazing by sheep, would eradicate the weed. From the 1950s up to the present, it has increased in numbers in the central region of the continent. 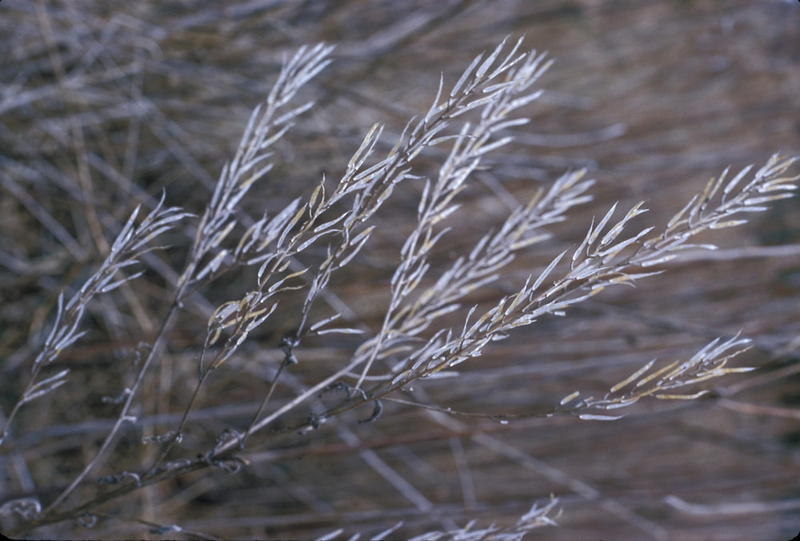 By 1976 the species was considered to be one of the 117 most common weeds in Canada. 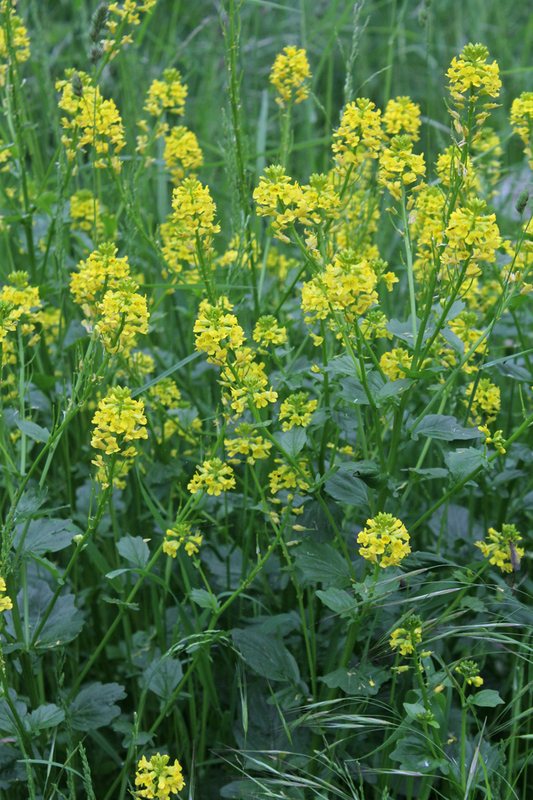 It is also one of the three most important broadleaved perennial weeds in Wisconsin forage crops but its numbers have not increased significantly recently. The leaves are vulnerary and have been used as a poultice for treating wounds. A tea made from the leaves is appetizer, antiscorbutic and diuretic. 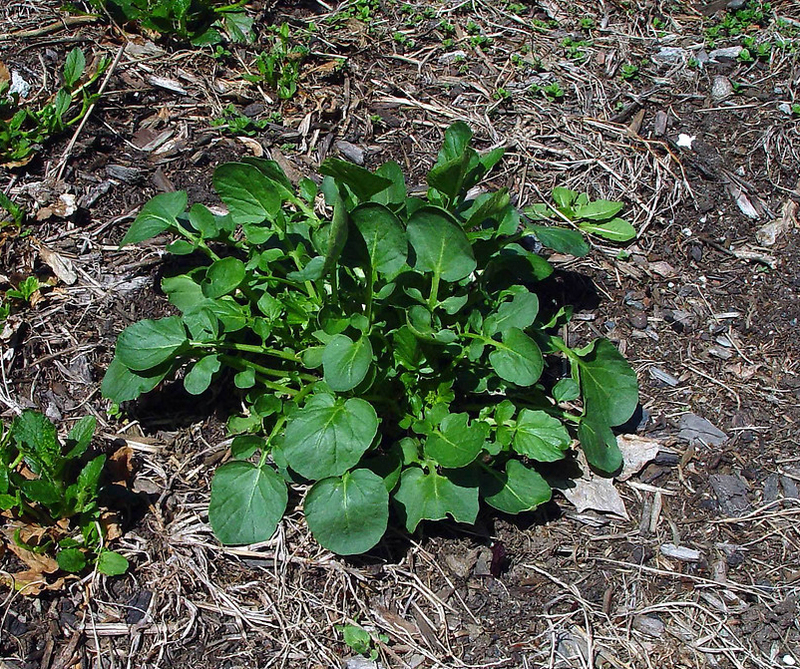 Young leaves are consumed raw or cooked like spinach. Young leaves are chopped up finely and added to salads. Older leaves can be used as a potherb but they are rather strong and are best cooked in one or two changes of water. Young flowering stems are harvested before the flowers open and cooked like broccoli. 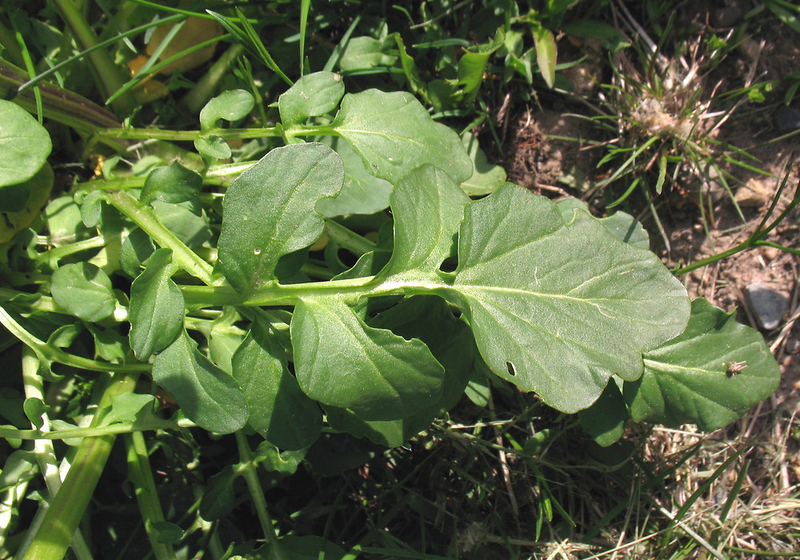 Basal leaves are edible early spring; they can be chopped up and added to salads like rucola, which has a similar tang. You can dry the leaves to make tea. 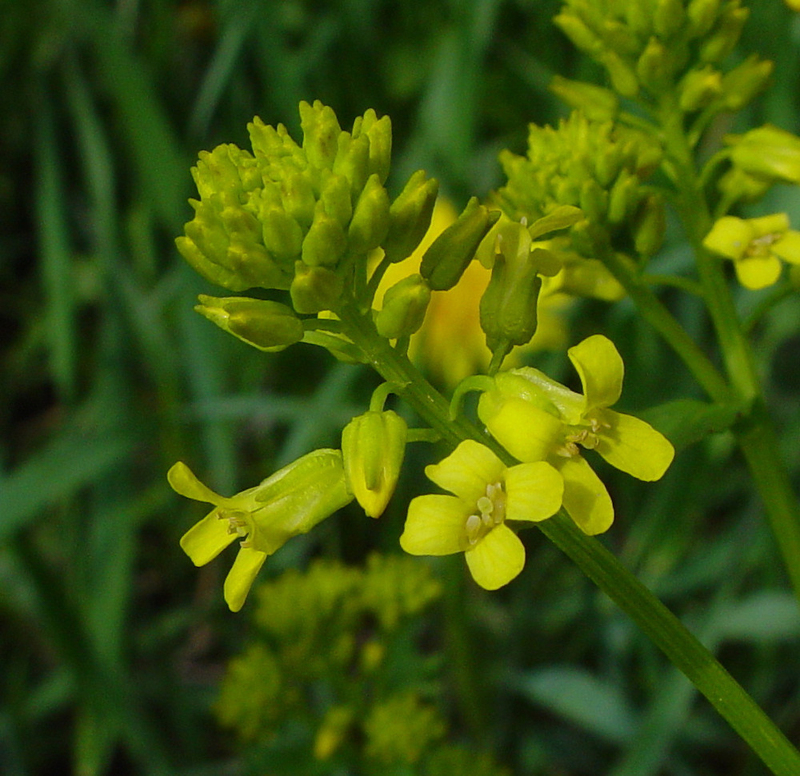 Winter cress produces up to 10,000 seeds per plant. There is a report that ingestion of the leaves can lead to kidney malfunction.